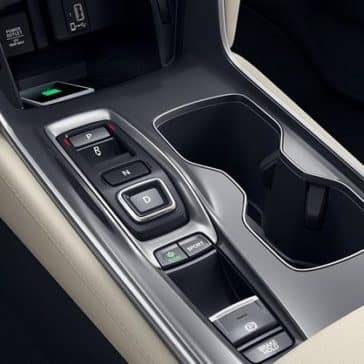 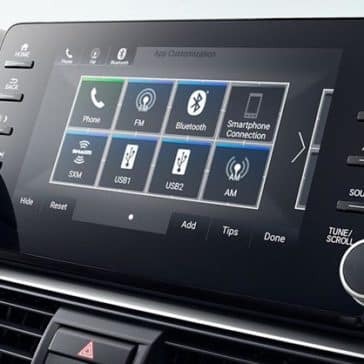 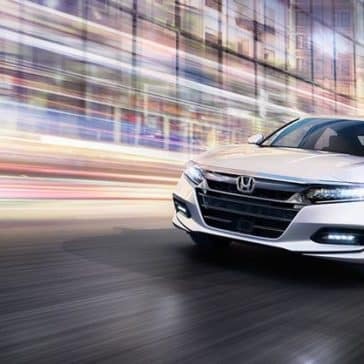 Whether you’re running errands around Danvers, or hitting the road for a weekend vacation, the 2018 Honda Accord sedan’s interior has everything you need to stay comfortable. 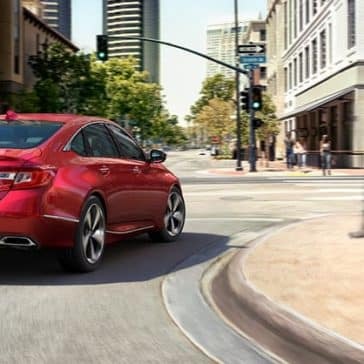 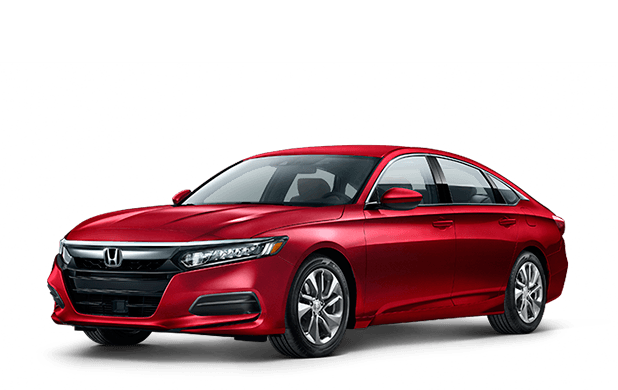 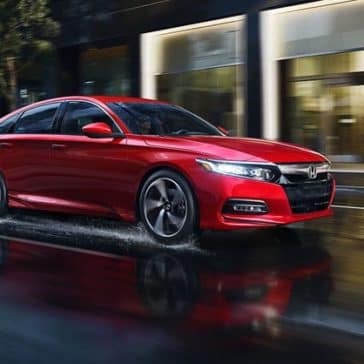 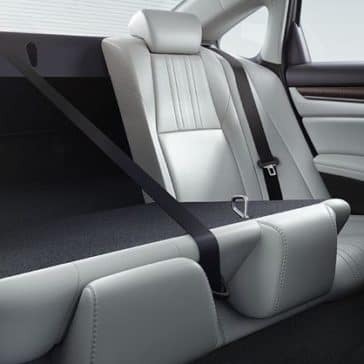 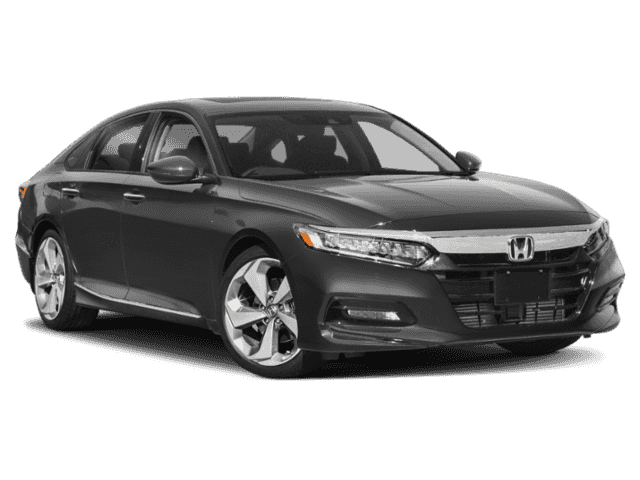 Learn more about the dependability of Honda models, and take a closer look at the Honda Accord interior. 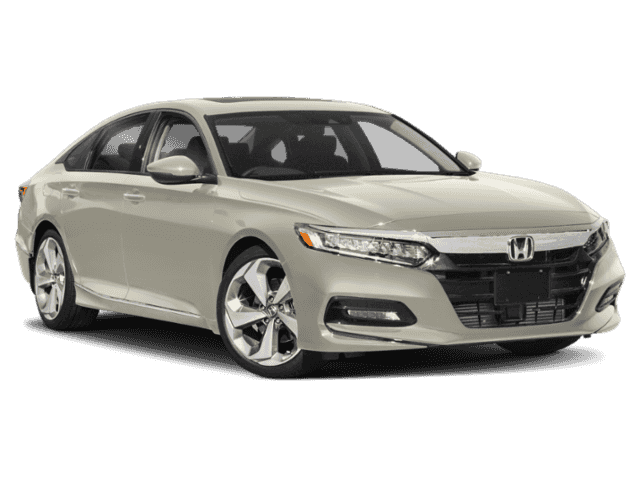 If you’re in the market for a new sedan, then you’re probably aware of the well-loved and popular 2018 Honda Accord.